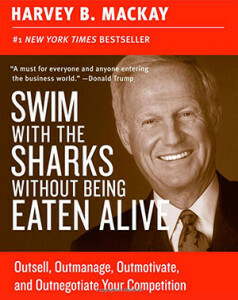 Harvey Mackay, #1 New York Times best selling author, including ‘Swim with the Sharks without Being Eaten Alive.’ Founder, Mackay Mitchell Envelope Company, producing over 25 million envelopes a day. 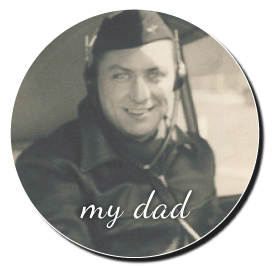 A personal friend… a remarkable guy. 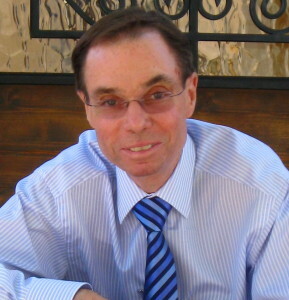 David Mackay, Harvey’s son. Quite a success, too. Stanford grad. Accomplished film director. His credits include the recent Hallmark Channel hit ‘Naughty Or Nice,’ and the Disney Channel premiere movie, ‘Breaking Free.’ A personal friend… a remarkable guy. 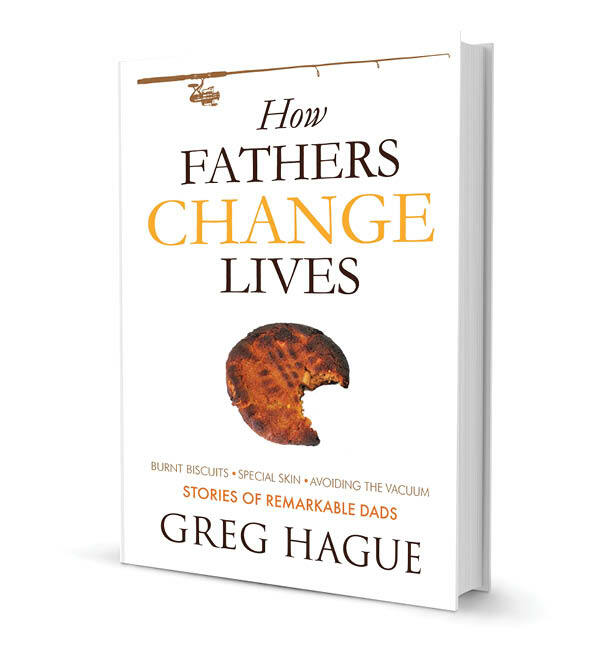 This entry was posted in Famous dads and tagged dad, David Mackay, dream, father's day, Harvey Mackay, quote, shoes to fill, son, son succeeds on June 16, 2013 by Greg Hague.